Beautiful Young Woman. 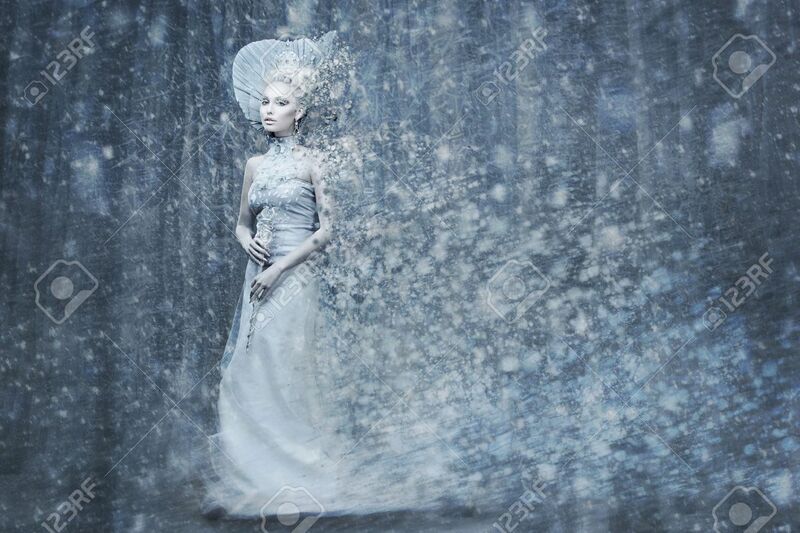 Fairy Tale Snow Queen In Silver Dress.. Stock Photo, Picture And Royalty Free Image. Image 49142329. Stock Photo - Beautiful young woman. Fairy tale snow queen in silver dress and crown with staff in magic forest. Copy space. Beautiful young woman. Fairy tale snow queen in silver dress and crown with staff in magic forest. Copy space.